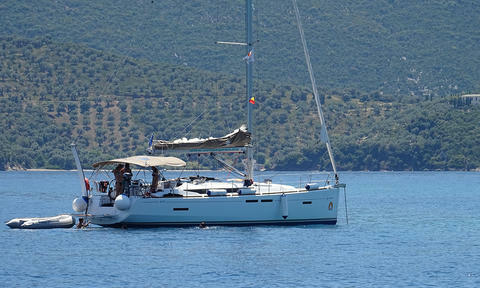 Sun Odyssey 419 built in 2016 with solar panels, inverter, bow thruster, teak cockpit, 3 cabins and 2 WC for up to 6 guests in Turkey (Göcek). 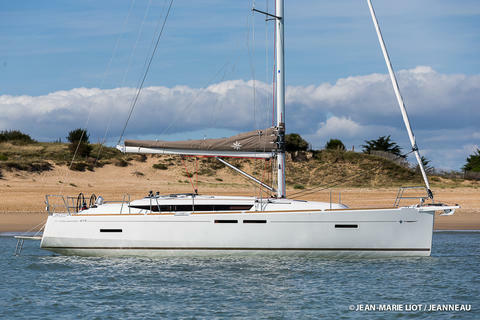 41 ft. sailing yacht built by Dehler in 2017 with 3 cabins for up to 8 guests in Corsica or Cote d'Azur (Bormes Les Mimosas, Propriano). 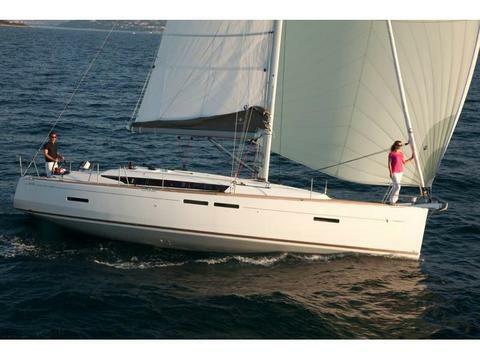 Our comfortable sailing boats are thoughtfully fitted out with the latest technology. Discount up to 15%. Additional discount for online-booking 5%. 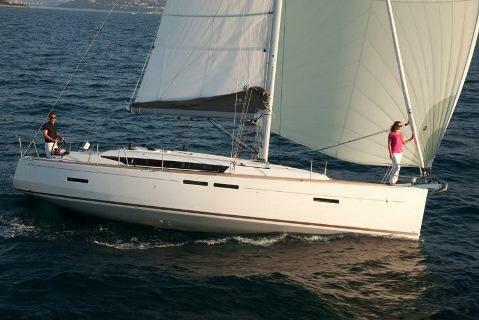 Sun Odyssey 419 from 2018 with 3 cabins and 2 WC for up to 8persons in Greece. New 2018 model 3 cabins, 2 heads + convertible dinette. Stack pack, Code 0, complete electronics suite, fully equipped for your sailing vacation enjoyment. 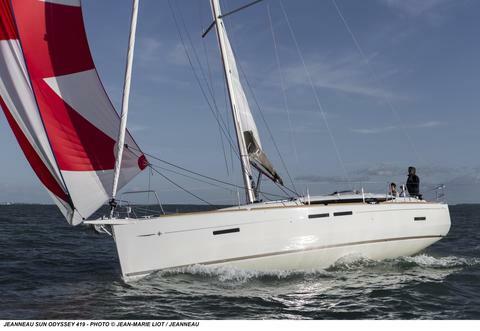 Do you offer boats for hire (not only Jeanneau Sun Odyssey 419) by yourself? 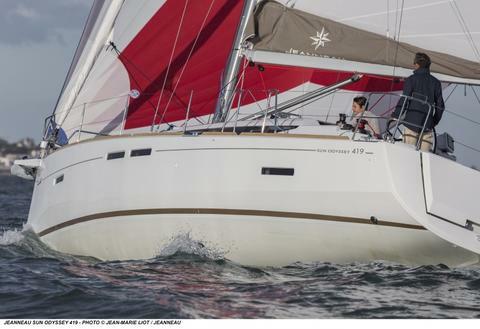 Sign up and add your Jeanneau Sun Odyssey 419 or other yachts for rent in our yacht charter data base.